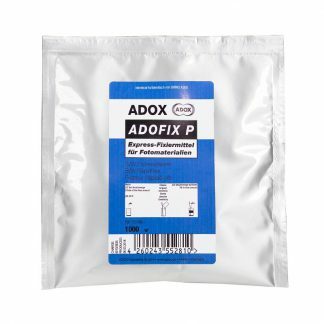 Adox ADOFIX P Fixer – Powder to make 1 Liter good for approximately 10 rolls of 35mm film. Adox ADOFIX P Fixer is an acidic universal express-fixer for film and paper based on ammoniumthiosulphate. ADOFIX P is unusual in that it is a universal powder acid fixer for films and papers – all others being liquid. 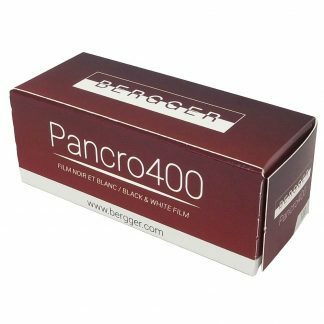 It can be used for manual processing of most types of black and white photo papers and films. Both the powder and the working solution last a very long time. The benefits of ADOFIX P are obvious when economy is required. 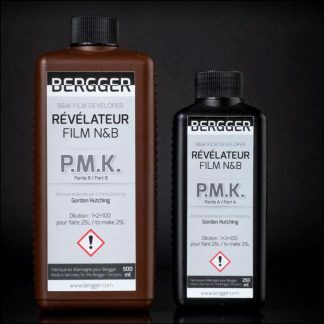 1 liter of working-solution for film fixes 10 rolls of 35mm film. 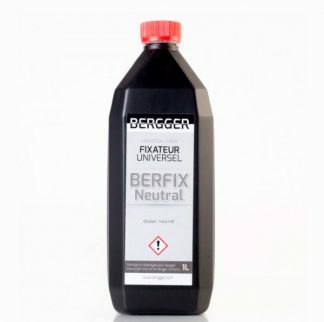 1 liter of working-solution for paper fixes 1,5-2m². 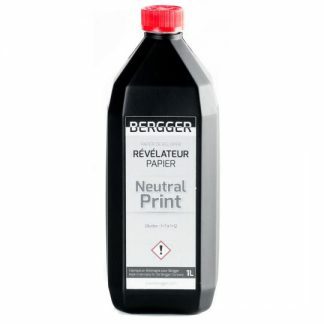 This package produces 1 liter of working solution. 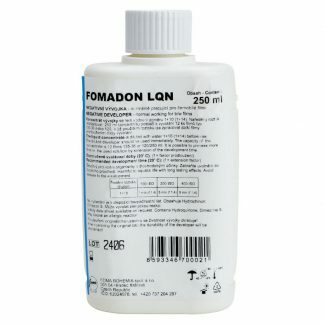 I personally prefer powder fix for economy and long shelf life.